A country between tradition and modern times. Officially its name is Democratic Federal Republic Nepal, marked by a variety of ethnic groups and religions, tolerance and hospitality of the inhabitants. And by a richness in old culture and different landscapes. The country is poor, especially in health care. 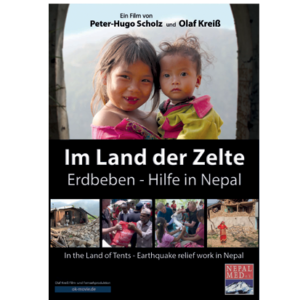 Only a minor percentage of the Nepali people has access to medical care. 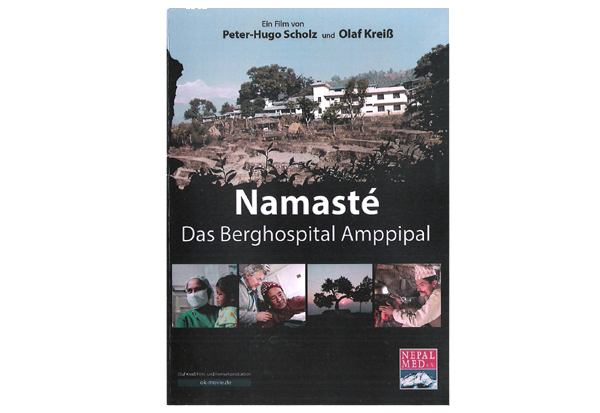 But what has a hospital in the Nepalese mountains got to do with a small town Grimma in rural Germany? Here lives and works a respiratory physician with a permanent bridge to Nepal.